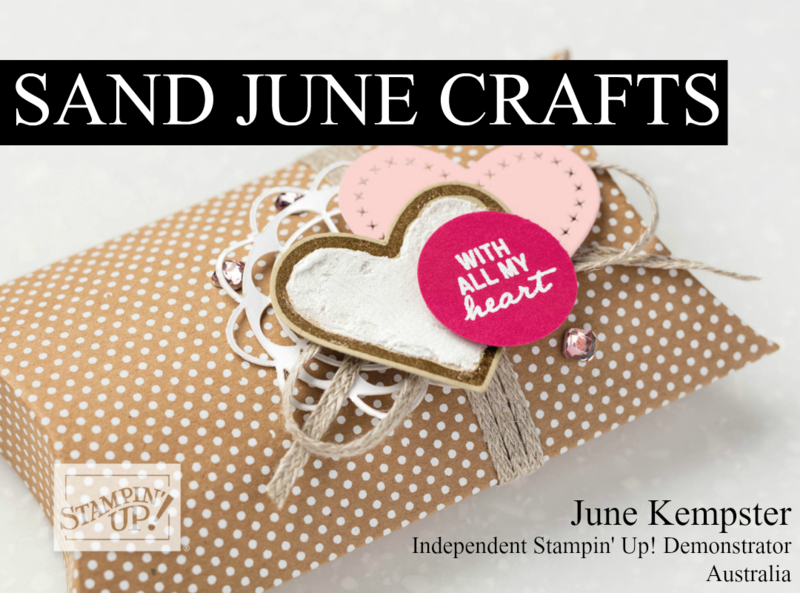 For a short time only Stampin’ Up! are offering 15% off these great coordinating products. And of course these are additional to other great bundles that Stampin’ Up! already offer. Here are a few, check them out. Available from today until the 17th April only. Go to my Stampin’ Up! 24/7 Online Shop Now!